11 short-term financial goals to set urgently and achieve heading towards your financial independence. Saving for your comfortable retirement. Saving to send your children to college or university for tertiary education. Saving to buy your beautiful home to live in. Every financial goal has a time horizon. A goal can be short-term, medium-term or long-term. Short-term goals are those you want to achieve in less than 2 years. Medium-term goals are those you want to achieve in 3 to 5 years. Long-term goals are those you want to achieve in 5 years and above. Financial goals are important to make sure you are building wealth for future financial needs. However, many worry about finance-related matters. In fact, money is the leading cause of stress in a relationship and one of the top reasons marriages end in divorce. These financial concerns include insufficient savings for emergencies, monthly income, children’s education and own retirement. Increasing savings and investment funds. Reducing or eliminating credit card debt. Getting adequate protection for unexpected happenings in life. Building up wealth including children’s education fund and retirement funds. Reading to improve financial literacy. It is important to put down all your goals in writing as it allows you to regularly review your goals and increases your likelihood of achieving them. Determining financial goals is being accountable in handling your finances. It is a start of a journey for a more secure and stable future. 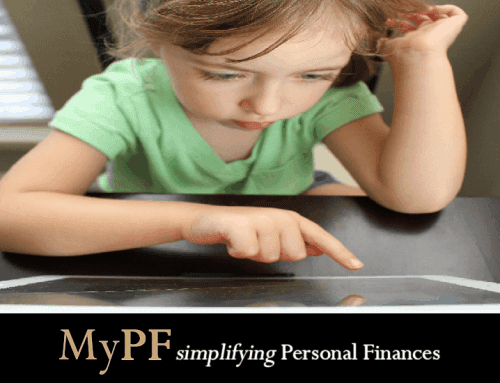 Plan your personal finances and budget. Not having a plan leads you to nowhere. Not having a budget often leads to overspending and reckless impulse spending. When you don’t understand where your hard earned cash is going, it’s difficult to make smart choices on managing your money. We cannot often enough reiterate the importance of having emergency savings and adequate risk planning. Else, you are jeopardizing your financial future if an emergency occurs. You may force to get a high-interest loan or turn to credit cards, both of which take decades to repay. To be blunt, with no goals for money, we’re asking for trouble. Setting financial goals is an important step toward reaching financial independence. Financial goals are your destination. Every action taken should move you closer to your goals. Otherwise, you are likely looking at a future where you are forced to work after retirement age to cover your expenses. Every six months or annually, update your information, review your goals and your progress. Start off your goal-setting process with something that is not too hard to achieve and takes a shorter period to accomplish. Examples include saving for an emergency fund, clearing credit card owing, or cutting down on vices. Once you have achieved these short-term goals, these “small” wins will motivate and give you confidence towards setting and achieving longer term goals. A budget is about crafting a personalized financial monthly guide allocating income wisely & prudently towards wealth building & financial goals. Creating a budget is a financial goal by itself. You need to know where you are now before knowing where to go and how to get there. This simply means setting up a budget which is one of the best tools to start managing your finances. There are many free budgeting programs/software you can use to track your budget. A more conventional way is to use a Excel spreadsheet budget template. Keeping track of your expenses will show your money outflows. With this information, you can decide how these potential funds are better used. An emergency fund is a money you set aside to pay for unexpected expenses. Start with a small target say to cover for at least three months expenses. You can expand the fund later to cover bigger financial surprises such as loss of employment. “Pay yourself first”. Every month, automate the transfer a part of your salary (for example 10-20%) to a separate bank account. Consider restricting easy access to this account (no access to the ATM card and online banking) to help you avoid easily dipping into your emergency fund. Review your insurance coverage. Is it adequate? This is especially if it has been a few years since your last review or if you’re getting married or welcoming a new baby. Check with your personal finances advisor or insurance agent if additional life insurance is required. A good reputable advisor will be able to give you proper advice without pushing you products that you don’t need. Make sure you can afford the premium. You can also increase the coverage later when your earnings increase. You need to be healthy to earn money. You are likely the biggest income producing asset you have. Arrange for a full medical checkup to examine your health. Are you fit? Do you have an exercise regime? Credit card debt attracts very high interest rates. Commit to clear off the debt of one credit card. It can appear overwhelming to consider paying off your whole debt. This takes months or years. Instead, select one thing to repay. Look at your smallest month-to-month payments. Plan to clear off the smallest owing as soon as possible! Take a sabbatical of card usage: Stop using <card name 1> until <insert date 1> OR totally refrain from using a credit card for your purchases. If you carry more than one credit card, relinquish usage of the credit card you plan for debt clearance. It is pointless if you plan to clear the card debt but at the same time continue racking up debt. Leave that card at home or put it in an ice block in the freezer. Better still, cut the card in two. With the popularity of online shopping rising, consider deleting your automatically stored card information. For example, dining is often a major expense in today’s foodie world with many new eating places to try. Whenever possible bring food from home or cook your own meal especially during dinner time and weekends. Not every meal has to be a culinary adventure! Scrap that unused gym membership. You can DIY your own gym at home with one pair of dumbbells, some weight plates, and a barbell. Avoid caffeine coffee-place addiction. Premium coffee sold in cafes cause you many multiples of the price of the same cup if you make it yourself. Do you really need to pay that much for a cup of coffee? Take the first step now. Just dump in any amount you can. Arrange to have an account passbook without online access. Make access to this account difficult. Your emergency fund can also be parked here. Nobody likes to pay bills and it’s a waste of time. Putting bill payments, especially fixed regular monthly payment such as car loans and housing loans, on autopilot is a simple method of dealing with paying bills regularly on time. You also avoid late charges! This is the worst leakage to have. You are paying for nothing. Stop the leakage now! List out all bills and prioritize payment. Find the money or speak to the owed party for arranging a payment plan. 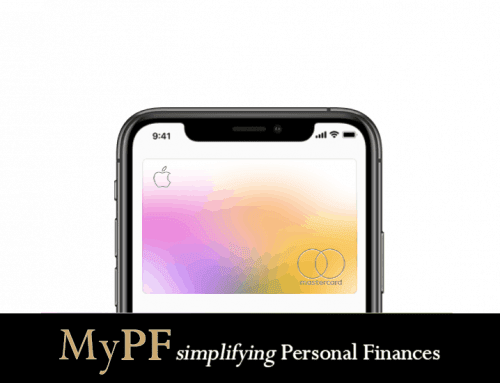 A personal finances advisor is no longer for wealthy elites but for regular people. 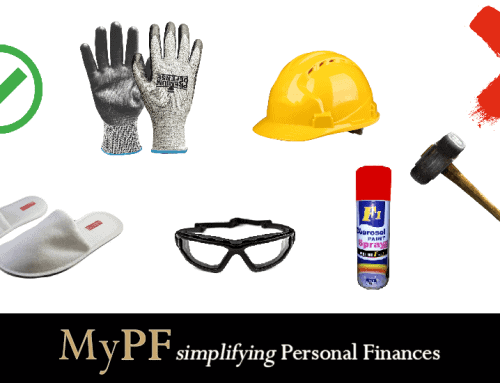 Meeting a professional advisor helps you have a clearer picture of managing your personal finances. Your discussions gives you an idea of information that indicates your financial health such as net worth, risk management, savings/emergency funds, investments, diversification and much more. Discuss together with your advisor on setting goals, options, and strategies to adopt. Start Working on Your Short-term Financial Goals Today! Start your financial goal-setting with short-term goals first. These goals are simple and achievable. However, you do need to give 100% commitment and focus. Once you achieve these short-term targets, you will have the knowledge and confidence to tackle medium and long-term goals. Write down 5 key short-term goals to focus on. Get a budgeting/expenses/personal finances software/spreadsheet. Save RM500 right away in your (new) emergency savings account. Adjust your spending reducing unnecessary expenses. Meet with a Personal Finances Advisor. 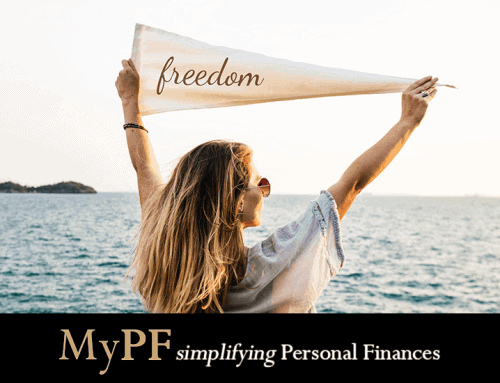 Tip: Signup for a free MyPF membership to get complimentary Basic Wealth Management, personal finances tools and more!